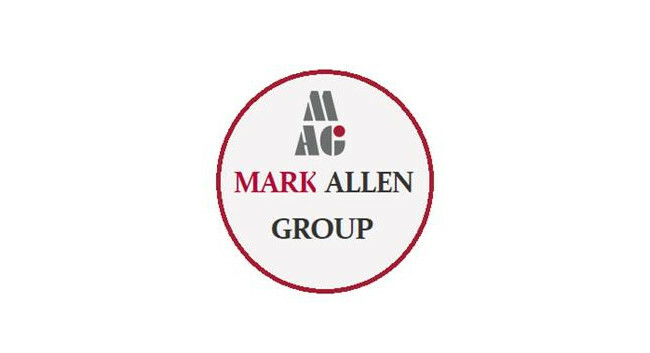 Mark Allen Group has announced the acquisition of twelve magazines currently published by UKi Media & Events. The titles cover the aviation, automotive and transport, and entertainment industries and include Business Airport International, Aerospace Testing International, and Railway Interiors International. The magazines will be based in the company’s Dartford offices and the move is expected to be completed by the end of April.